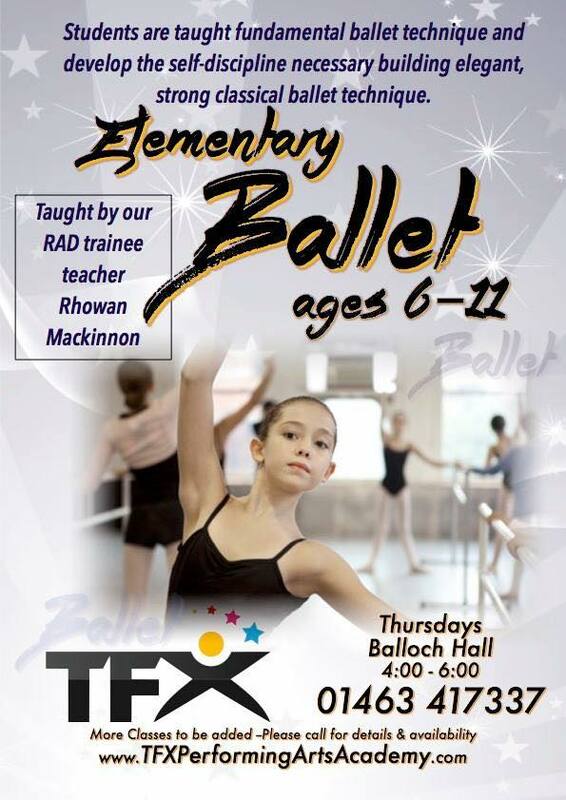 TFX Performing Arts Academy offers Dance and Performing Arts tuition to children of all ages in Inverness and the Highlands. If you love to perform than the right time to join is now! 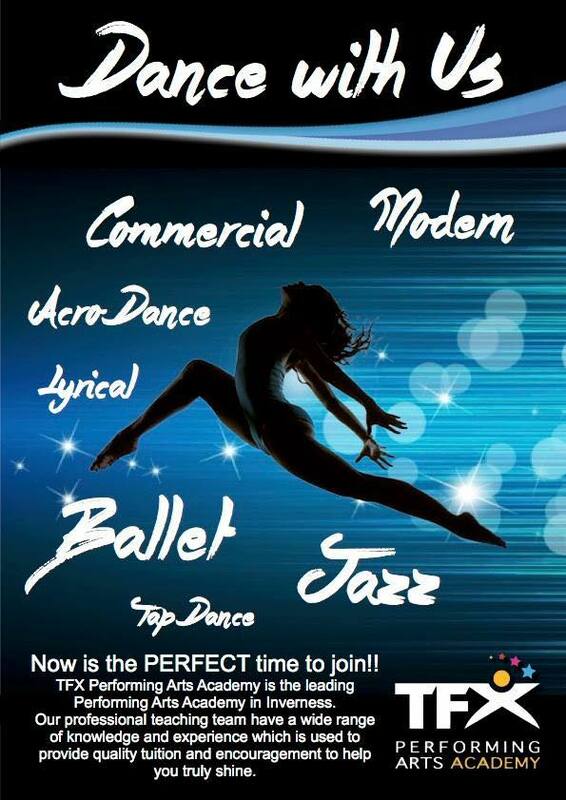 Dance, drama, singing and performance classes taught by qualified and experienced teachers. Come along for your free trial class today. Free trial classes give you the perfect chance to come along and meet us without obligation. 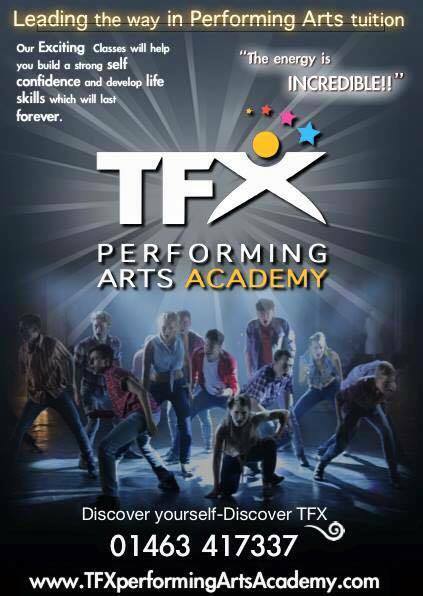 Come and see if TFX is for you.